BPS sorts starter and alternator cores to exact application. With over 50,000 square feet dedicated to 4500 plus SKU’s, BPS covers import, domestic, and heavy duty applications, as well as many generator applications. 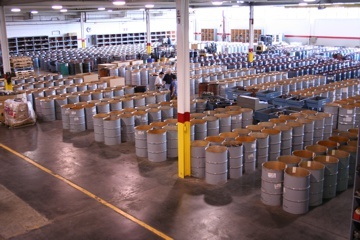 BPS inspects and processes over 500 rotating electrical cores per day to ensure we are offering only the best product.